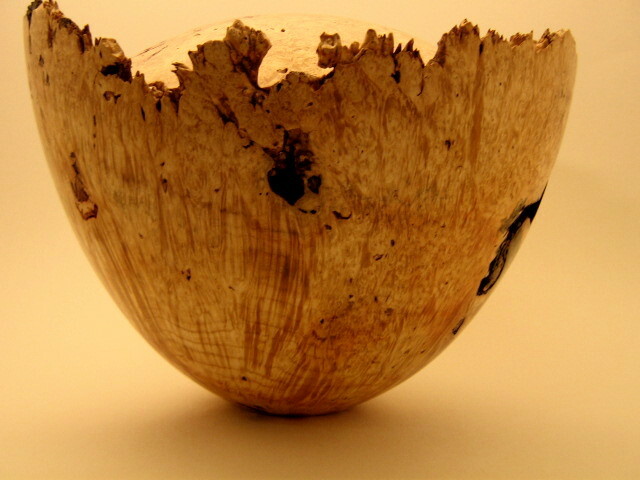 Kelly Bresnahan Woodturnings - The Turnings in Gallery 1 are available, and can be seen by private appointment. 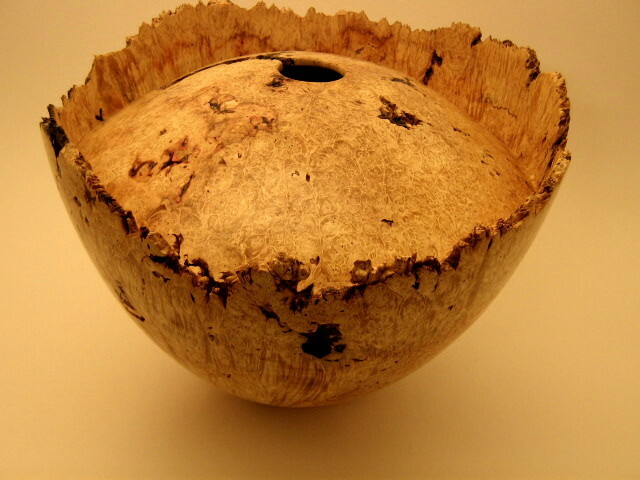 The Turnings in Gallery 1 are available, and can be seen by private appointment. Please contact Kelly for pricing through the contact page.